We’ll here’s some big X-Men news to brighten up your day. While director Bryan Singer has made clear that the next X-Men movie, X-Men: Apocalypse, returns the focus to the younger cast (ie. Fassbender, Lawrence, etc.) 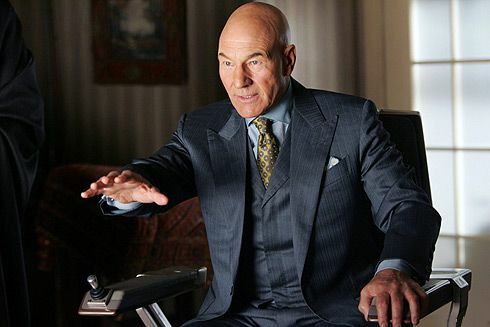 after bringing back the OG mutants in Days of Future Past, it appears that Patrick Stewart and Ian McKellen aren’t going into X-Men retirement for good. So, not only is McKellen poised to make some sort of appearance in Apocalypse (likely cameo-like in quantity, though I’m not sure how the time-mechanics of that work), but Professor X and Wolverine may be joining forces for the next Wolverine movie. This is actually a pretty fantastic idea, and one that shines a light on Fox’s plans for its superhero series. While most studios are trying to establish and crossover big comic book franchises, Fox looks to be taking advantage of the fact that it already has a pretty enormous ensemble of X-Men characters that they can pair up and break apart however they see fit. When last we heard about the next Wolverine film, The Wolverine director James Mangold was developing the follow-up with Jackman and screenwriter David James Kelly. 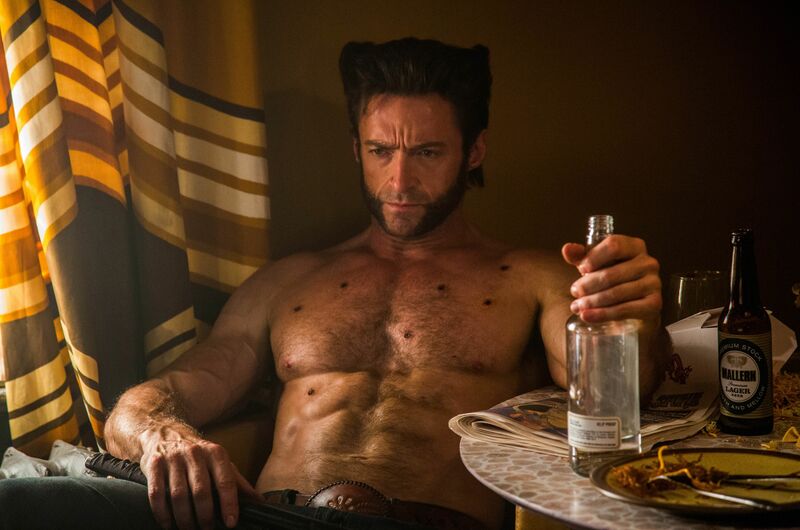 Jackman previously told us that he was set to appear in Apocalypse and would likely shoot the next Wolverine movie directly after that superhero movie in order to minimize the amount of time he’d need to be in peak Wolverine shape. We don’t know yet if that’s the plan, but Fox previously set the Wolverine follow-up for release on March 3, 2017, so beginning production late this year or early next year would make sense. Again, 20th Century Fox hasn’t confirmed any of this information, but Stewart doesn’t seem to be the type to straight up lie about any of this, so I imagine what he outlines above is in the works. Production on X-Men: Apocalypse is getting ready to begin in Vancouver in anticipation of a May 27, 2016 release. Oscar Beat: So Is the Best Picture Frontrunner BIRDMAN or BOYHOOD?